Peter is a senior executive with over fifteen years of consulting and leadership experience in the healthcare sector. Prior to Deallus, Peter worked in senior roles within companies such as Decision Resources Group, PAREXEL and IMS Consulting (now IQVIA). As a consultant, he has worked with numerous pharmaceutical and biotech companies to develop and support their market access and commercial strategies. And as a leader of several healthcare consulting businesses, Peter is adept at identifying ways to better serve his clients, either by enhancing current services or introducing new offerings to best meet his clients’ needs in dynamic environments. 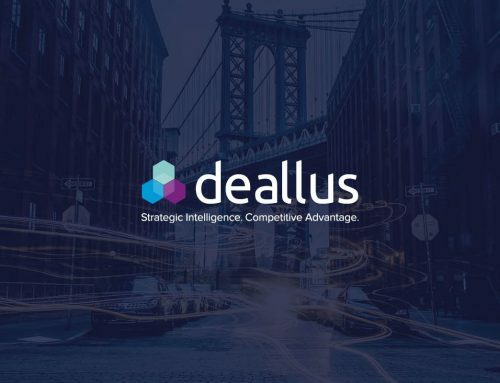 Peters joining represents a significant moment for Deallus. We are excited to combine his breadth of experience in pharmaceutical strategy consulting with our track record in strategic intelligence, in order to provide a higher quality and enhanced service to our clients. Peter will officially join Deallus on 7 May 2019. He will be based in our London office but will travel frequently to the US, Japan, and other regions where our clients may operate. Jonas Pedersén will remain heavily active within Deallus as a Director, working more closely with clients to support our clients in building their internal intelligence capabilities. Please joining us in welcoming Peter to Deallus!